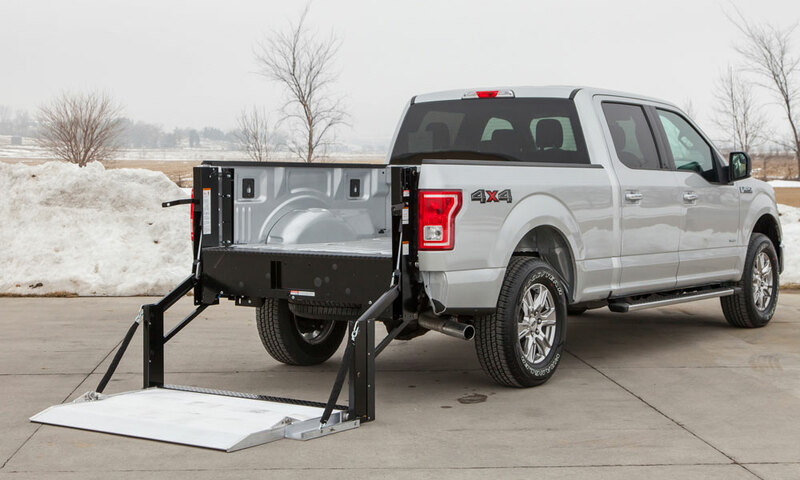 Whether you need a lift gate for your pickup, box truck or cargo van, Kansas Truck Equipment can help you find the right product and install it to your specifications. 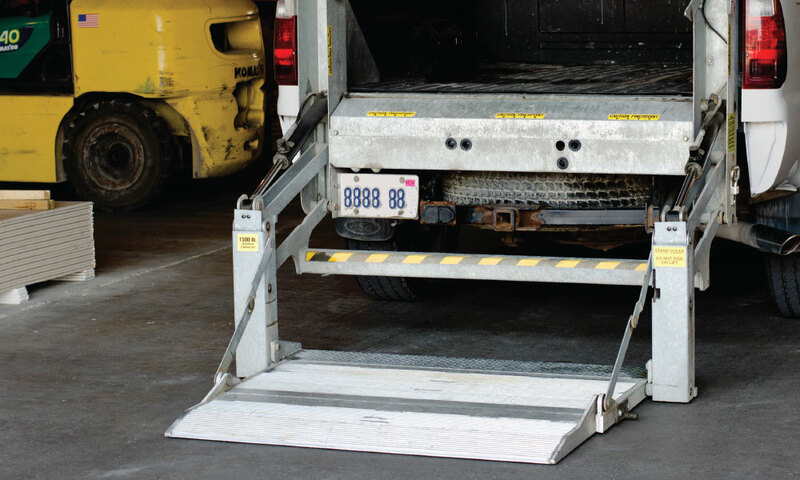 Kansas Truck Equipment is an authorized dealer for Tommy Gate, Anthony lift gates, Maxon lift gates, and more. 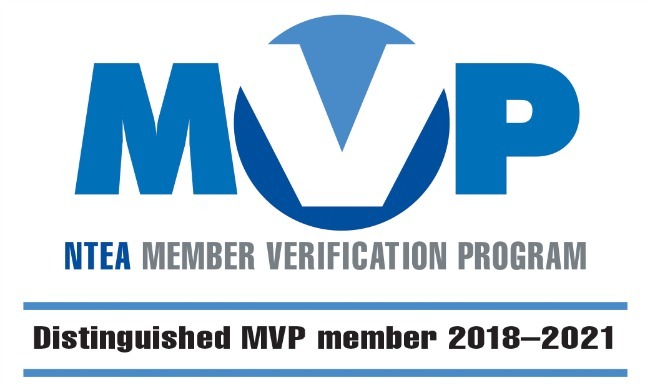 Kansas Truck Equipment is a Certified final stage manufacturer and the only company in the area to achieve MVP certification by the NTEA. Tommy Gate’s G2 Series is the latest in parallel-arm technology. Dual hydraulic cylinders apply direct power to both sides of the platform for increased consistency in motion and stability. 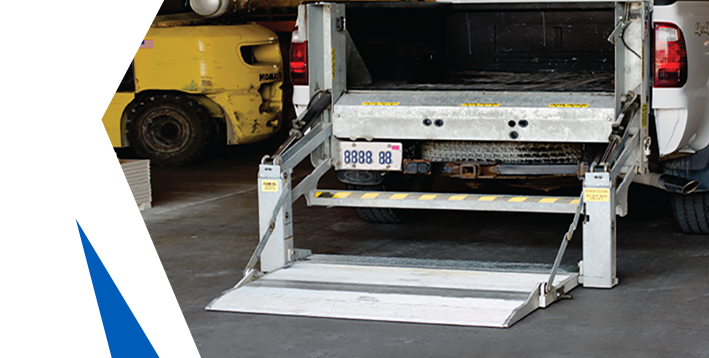 With reduced maintenance requirements, a wide variety of platform options, and vast hitch compatibility, G2 Series hydraulic lifts are a strong, versatile lift that are convenient, efficient, and make trucks work better. Maxon’s BMR Columnlift® is quite simply the highest-performing gate on the market, by any measure. 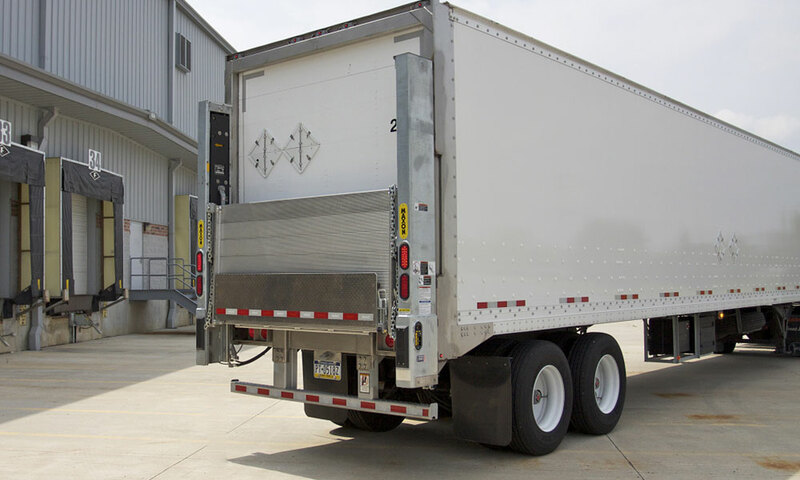 Offering a combination of the best technology, features, and options of any Columnlift®, the BMR is ideal for heavy-duty applications with loads up to 6,600 lbs. Built For Work. A work truck should be tough. To be sure Anthony ALB is up to the task, we endurance tested it to 100,000 cycles at maximum capacity. The result: zero failure, and no visible signs of wear to critical pivot points. THAT is Anthony quality. The ALB features a twin cylinder drive, stabilizer beam , lifetime-warranty service, spare tire access, and a marine duty potted toggle switch.